Scottish Highland Games are near and dear to me, and I have used my visits and volunteer ‘work’ as the catalyst to creat my various books based at the games. 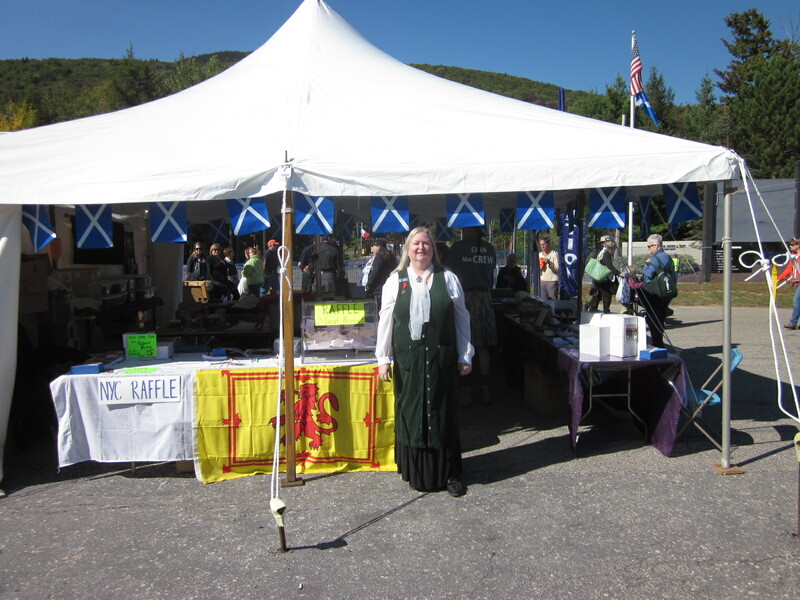 At the fictional New England Highland games, my characters work the vendor tents, cook the Scottish foods such as meat pies, bridies, or shortbread, serve the beer and whisky, and try their prowess at various athletic events. Watching the pipe bands strut their stuff is enjoyable and I would like to share a video I took of the massed bands marching together to the tune of Scotland the Brave. These bands are from all over the USA, Canada, and Scotland and never practiced together before showing off their marching skills. 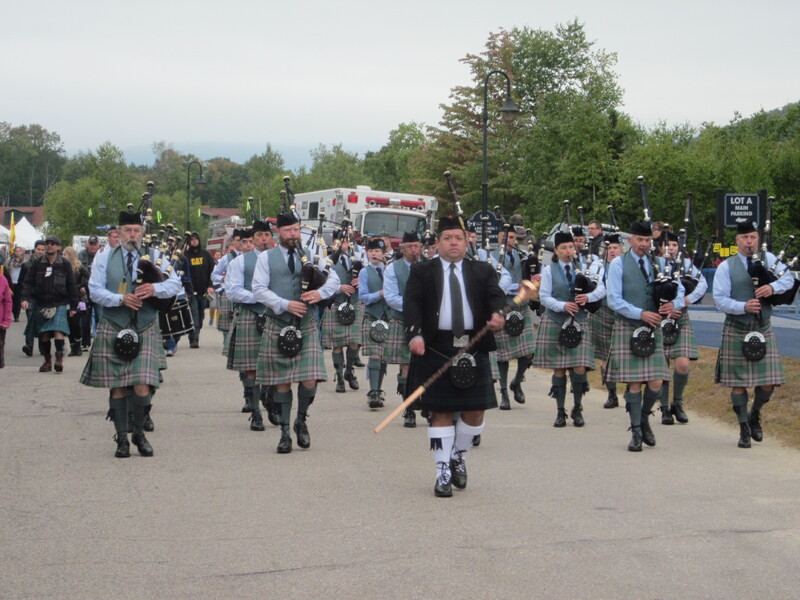 Your video of the massed bagpipe bands was wonderful. 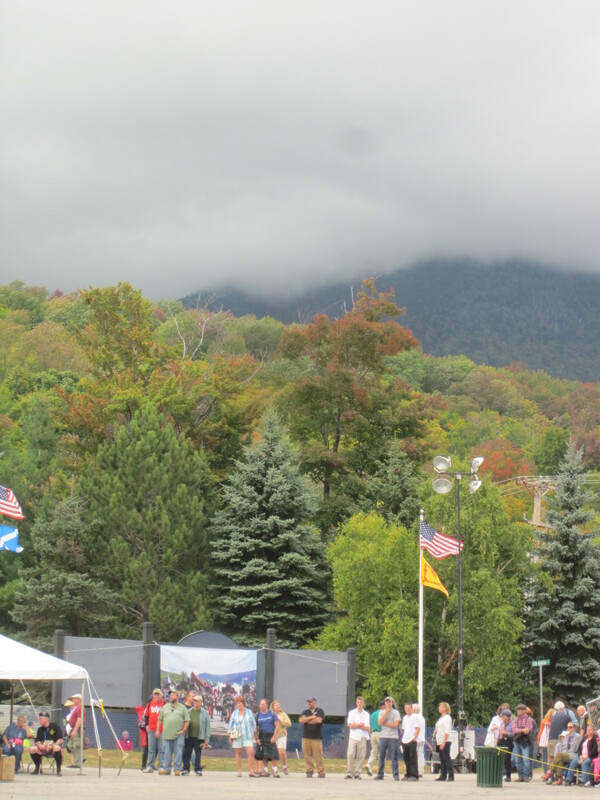 It’s amazing how you’ve developed so many novels just from being deeply involved with the New Hampshire Highland Games. I’ll keep reading if you’ll keep writing. Thanks! I love that melody and seeing the many colored kilts all marching together was a blast!